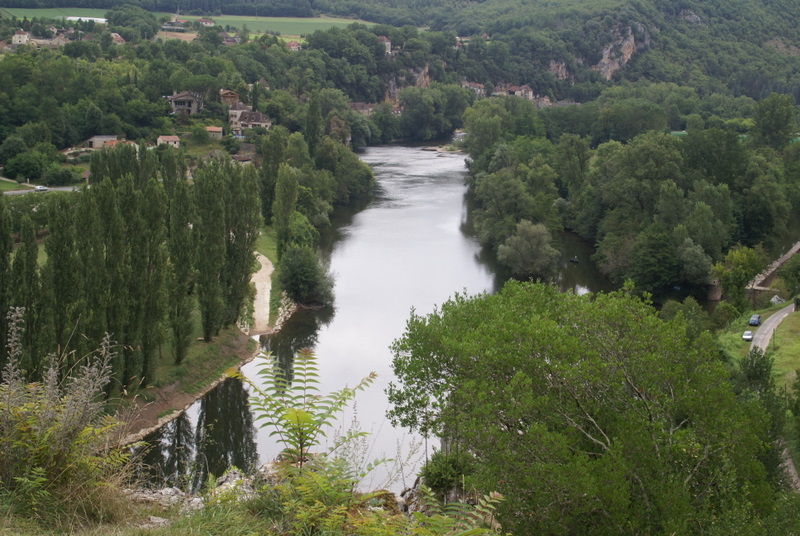 Embark to discover the Perigord, its gastronomy, foie gras, admirable landscapes, as well as its outstanding prehistoric sites, listed by Unesco, its villages and medieval fortified castles. Surrounded by the renowned vineyards of Monbazillac, Pecharmant, the old city of Bergerac has succeeded in preserving its half-timbered houses, remnants of the 14th, 15th and 16th centuries. 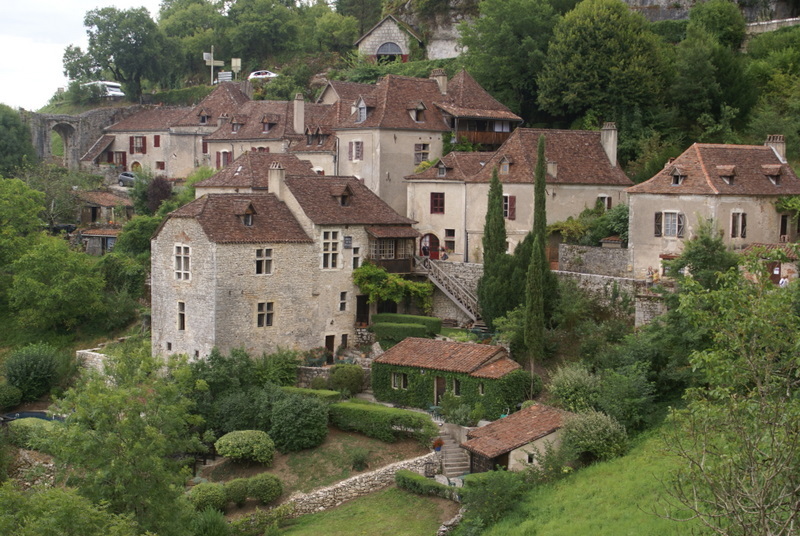 The fortified towns and walled-in cities of Monpazier, Beaumont and Lalinde, witness the English past of the region. Perigueux, capital of the region, possesses numerous Gallo-Roman remains, remarkably exposed in the Vesunna Museum. A stroll through the narrow streets and a visit to the neo-Byzantine Cathedral of Saint-Front end this pleasant excursion. This area is also renowned for its open-air markets and its truffle-based cooking. 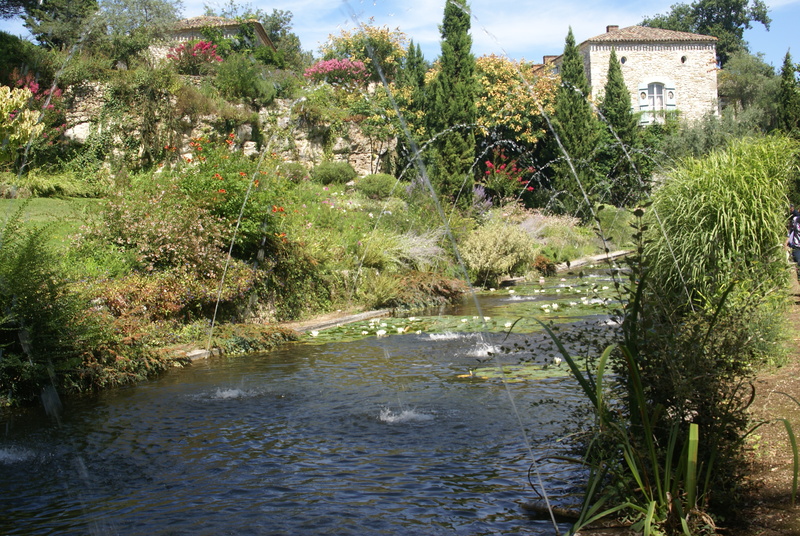 The Black Perigord, to the south-west, starts with the International Pole of History in the valley of the river Vézère : the prehistoric caves of Lascaux II, the Eyzies of Tayac and, in the valley of the river Dordogne, a concentration of the most beautiful Middle-Age and Renaissance edifices : the villages of Domme, Beynac, La Roque-Gageac, the fortified castle of Castelnau, the town of Sarlat-la-Caneda, listed “City of Art and History” and the Marqueyssac Gardens.